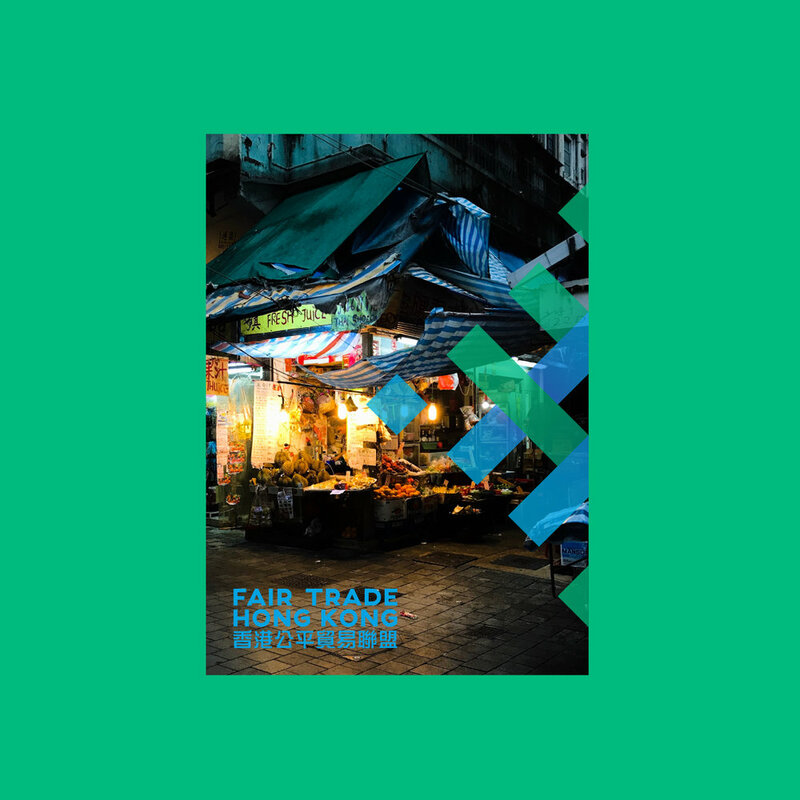 Fair Trade Hong Kong is a not-for-profit organisation established to promote fair trade in the S.E Asian region. They are committed to reducing inequality, alleviating poverty and creating a sustainable future. 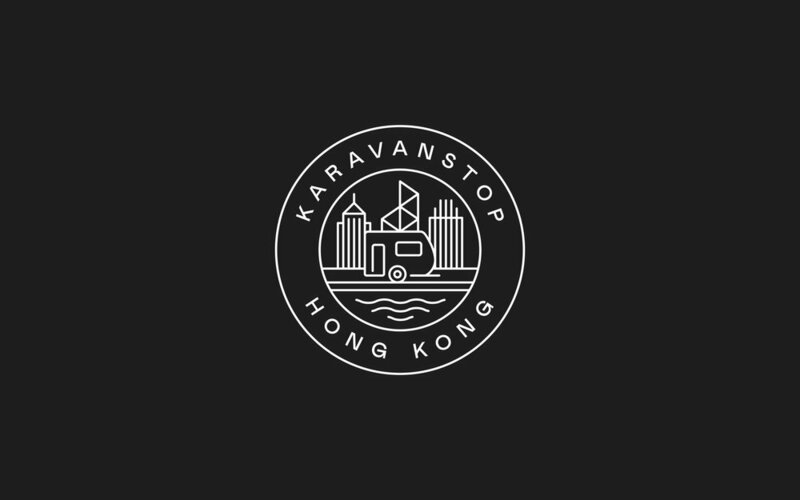 Karavanstop is a cafe and apparel gift store located in Hong Kong International Airport, we were commissioned to create the identity. 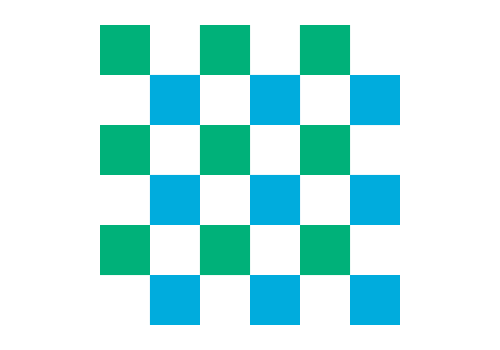 The identity system is made of a series of graphic elements. We created a primary logotype, a circular lockup, icon, list with arrow template, bold but restricted colour palette and typography usage. 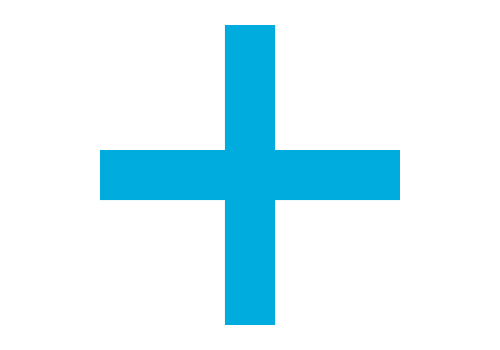 Karavanstop’s brand identity is comprised of a range of logo lockups brand assets, colour, typography and shape. We created a comprehensive guideline to cover the use and extension of the brand across multiple channels, covering apparel, print communications and digital.